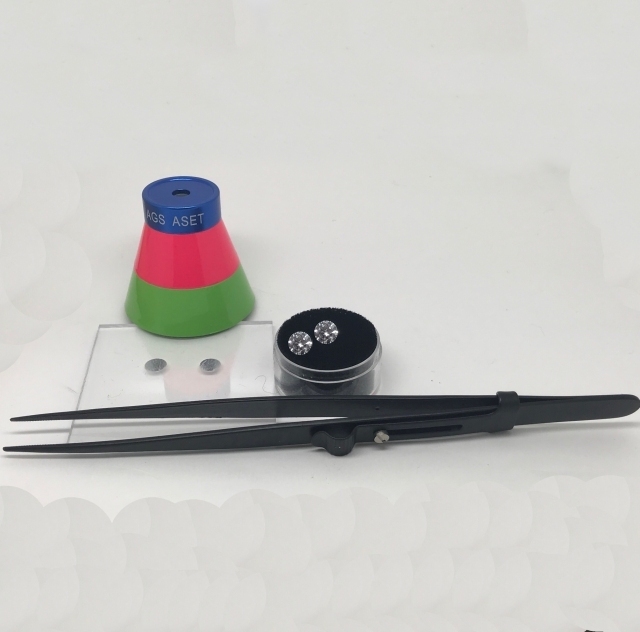 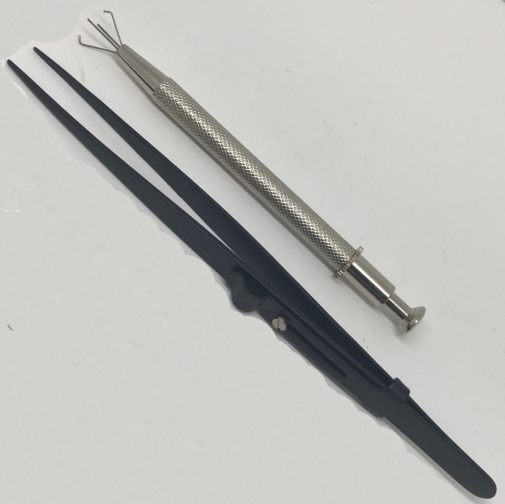 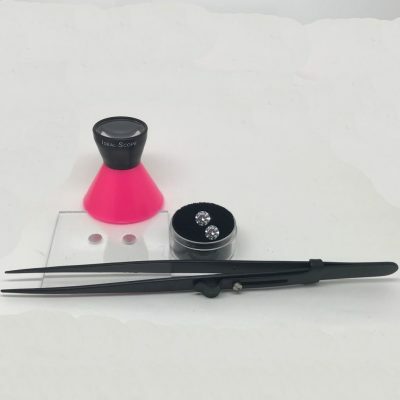 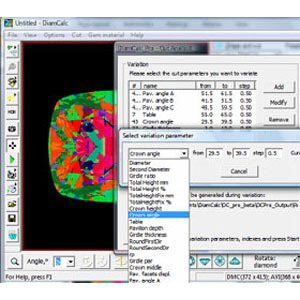 Consists of ASET Scope, Comparison plate for Smart Phones, Locking tweezers and BOTH Ideal and Average 6.25mm CZ’s. 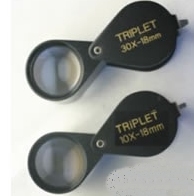 You may upgrade with a Standard 10x Loupe or our Dual Light LED Loupe with battery powered daylight illumination or near long wave UV illumination. 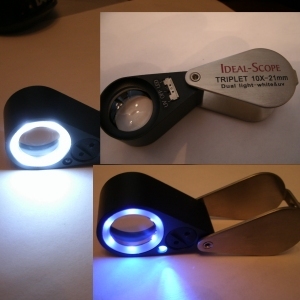 Further options include either the Standard or the Dual Light Loupe AND the Stone Holder.